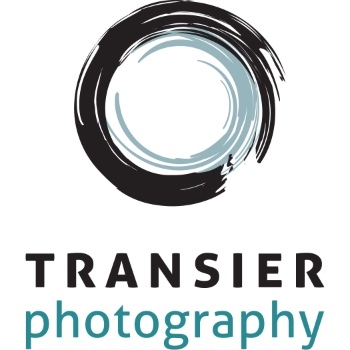 Christy Transier specializes in Wedding, Family & Real Estate Photography. Located in Port Orange, FL and servicing all of Central, South Florida, The Bahamas & The Continental US, including New Smyrna Beach, Ormond Beach, Cocoa Beach, Orlando, Daytona, Port Orange, St. Augustine, West Palm and More. Creating images that reveal true emotion, love and beauty!